The River Wissey begins as a small chalk-fed stream, rising at Shipdham, near Bradenham in Norfolk. The Wissey flows in a westerly direction for nearly 31 miles through the villages of Necton, North and South Pickenham, Great Cressingham, Bodney, Ickburgh, Didlington, Northwold, Wittington and Stoke Ferry. The Wissey eventually joins the Great Ouse at Fordham, after passing through the Fens.  The Watton Brook, Thompson Stream and West Tofts stream all feed into the main Wissey river channel. The sub-catchment is predominantly rural, with the main land use being agricultural. The Wissey is also a key water source for public water supply and irrigation. The upper reaches of the Wissey and Watton Brook tributary consist of a clay base. This means that they are more susceptible to “flashy” overland flows in the event of heavy rain. This underlying geology means that the impacts of anthropogenic modifications – such as canalisation of the channel – are more severe and that extreme flows, rather than being stored within wetlands in the upper reaches, are funnelled down the river leading to increased risk of flooding downstream. Below the lower reaches lies an extensive chalk aquifer which provides steady flows, consistent temperatures and mineral rich waters, underpinning the unique ecology of the river. Whilst most of the upper Wissey has been classified by the Water Framework Directive (WFD) as being of either “moderate” or “poor” ecological quality, it nevertheless has high conservation value and potential. Thompson Stream, left unmodified along some stretches, provides a tantalising glimpse of the true self-sustaining nature and potential of the river.  A real-life example of how our farm advice led to better farming practice and, consequently, soil and water quality improvements on an arable farm in the Broadland Rivers Catchment.